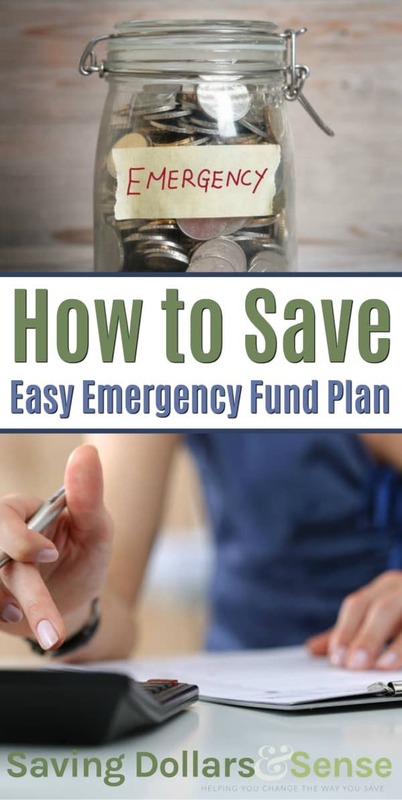 One of the first things that we did when we were trying to get out of debt was figure out How to Save Up an Emergency Fund as fast as possible, and I am going to share how you can come up with your own savings plan for emergencies right away. It seems counterproductive to set aside any money when you are in debt, but it actually gives you a bit of freedom from the struggle of simple surviving each week. Having even a small emergency only savings allows you to really focus on paying off your debt as fast as possible because you know you don’t have to think of the unexpected emergencies that would try to steal away every dollar you have. My mom always taught me to put away a little money for a rainy day, but I never really understood what she meant by that. I thought she literally meant to save up some money so you could spend it on a rainy day, doing something fun. I totally get it today. My rainy day didn’t include rain at all. But it did feel like we were drowning. Every time I felt like we might get rid of some of our debt, a car would need a repair or a kid would get sick and need a doctor visit. And I never had anything left to put towards the mounting bills. Then I decided I was going to do whatever it took to get an emergency fund in place once and for all! There are many reasons for one to save money, but there is one thing that everyone should make one of their top money saving priorities. An emergency fund! Having an emergency fund serves the purpose up keeping you afloat when the unexpected happens. You cannot predict emergencies, unfortunately, but you can be prepared for them! Here is an easy guide to saving up money for an emergency fund. 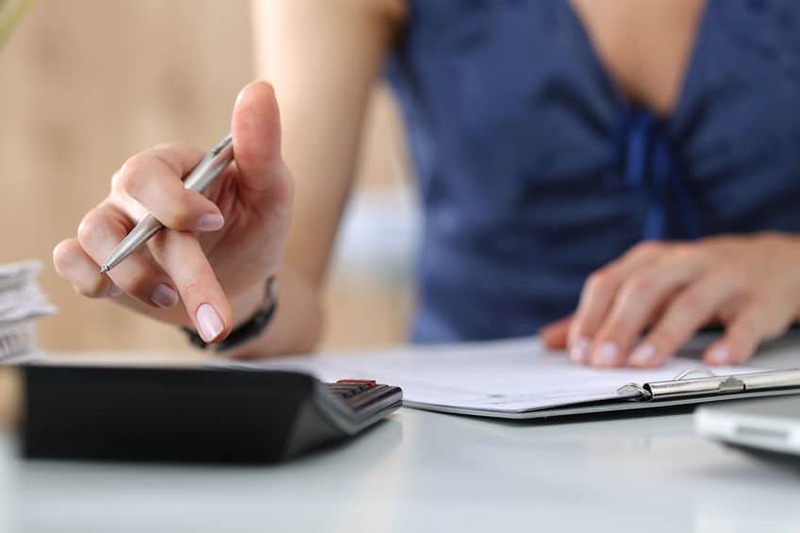 It is important to track your monthly income and expenses before setting up an emergency fund. This is because it will give you a good idea of just how big of a fund you need to aim for. Any amount will help, but most will agree that having at least three months worth of savings will provide a pretty comfortable cushion, until you are able to get back on track. You want to have a big enough fund that it does not leave you unable to pay your bills, because once you get behind, it can be tricky to catch up. 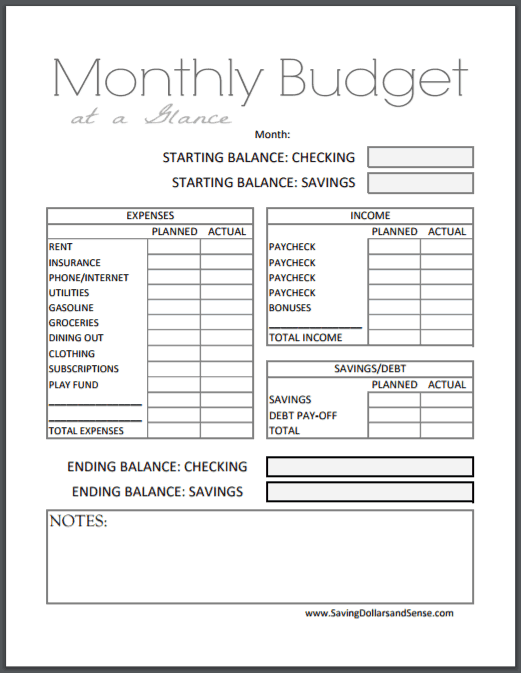 You can use the FREE Printable Budget Planner to help you keep track of all of your expenses. Saving money can be tricky, but having goals can help you stay on track with your savings. Once you figure out how large your emergency fund must be, decide how soon you would like to complete your goal. It is extremely important to be realistic with your goals. If you cannot afford to set aside $20 each week, don’t make that your goal. Setting unrealistic goals will likely cause you extra stress, and give you more reason to give up. I started by setting aside just 10% of every dollar. If I made $10, I put $1 in my emergency fund. This was totally doable and I still do this today, although sometimes I add even more when I find extra in the budget. The best way to help you set your goal is to take the amount of money you would like to have saved. Divide it by however many months you have given yourself to save. That will give you the amount of money you need to set aside each month. 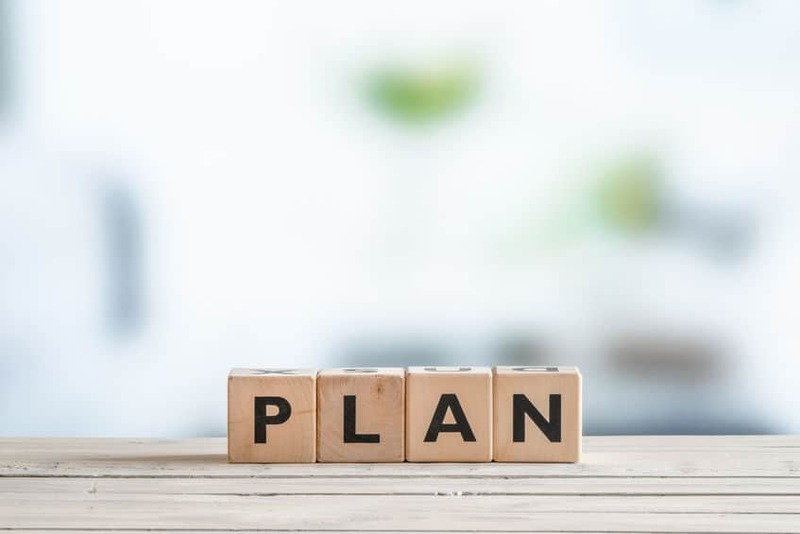 If it is an unreasonable amount, either consider reworking your budget, to find other ways to save, or give yourself a little more time to save the money. The best place for you to keep your emergency fund is at the bank. 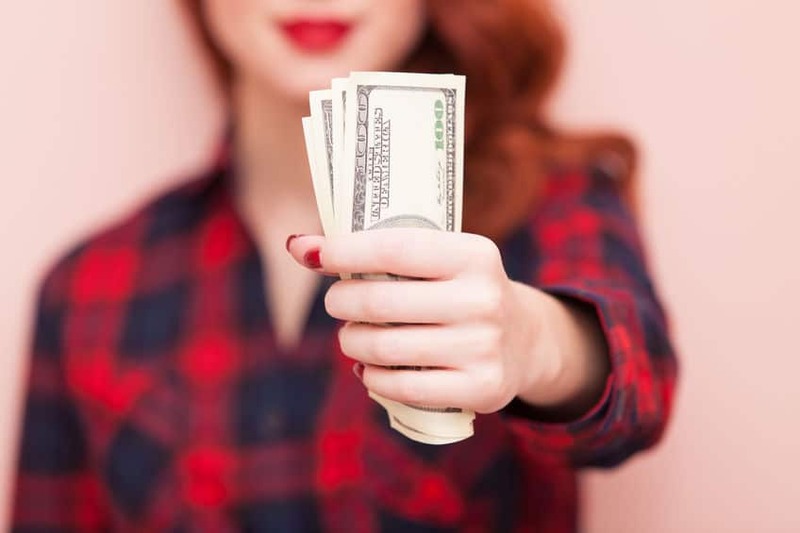 Keeping large amounts of cash at home generally is not a good idea, and you will be more likely to grab from your stash when you need a little extra spending money. You may not gain much interest from a simple savings account, but it will be safe, and easily accessible should you ever need it. Saving up an emergency fund is all about setting you mind to it and making it happen. If you’re determined enough to do it, then you will. What are your tips for saving up for an emergency fund? 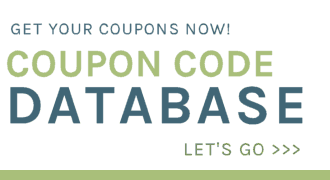 That is a great tip, thanks for sharing it! !